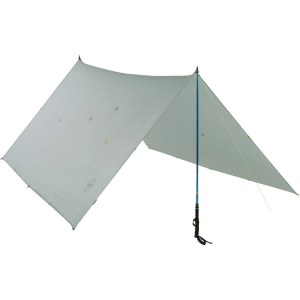 Big Agnes Camp & Hike Onyx Tarp Carbon With Dyneema Gray TOTC19. 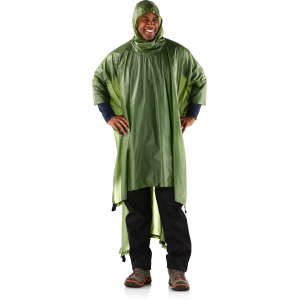 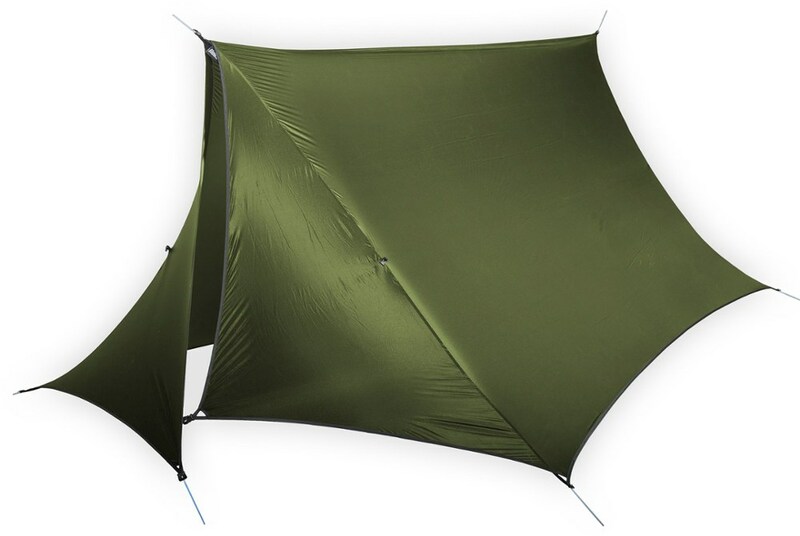 With an 8oz trail weight made up of Dyneema the world's strongest fiber that is also 100percent rainproof and highly tear resistant this tarp is the perfect shelter for bikepackers packrafters and ultralight backpackers needing overhead coverage to the lightest degree. 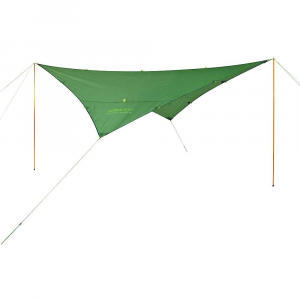 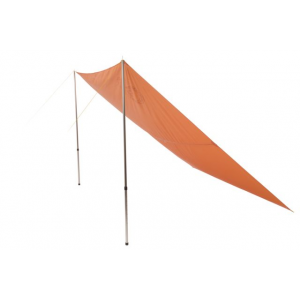 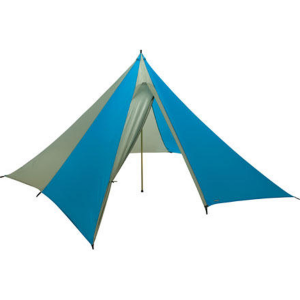 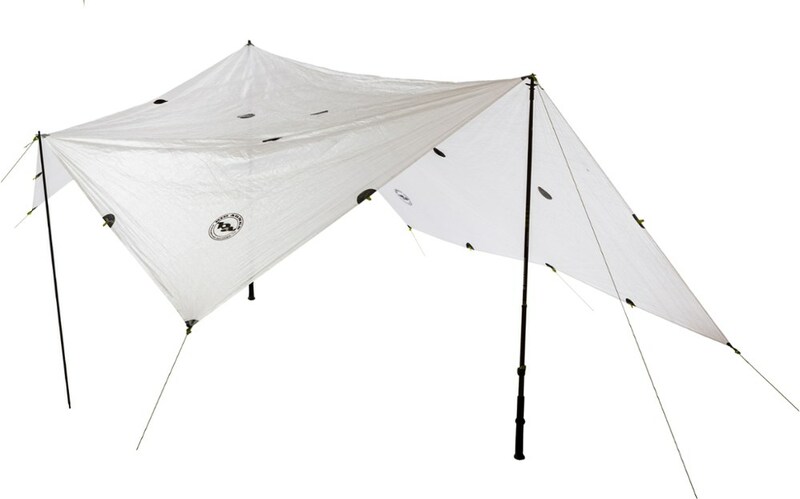 The minimalist Big Agnes Onyx tarp carbon shelter is engineered with an Easton(R) carbon-fiber pole and Dyneema(R) fiber-based fabrics to handle the elements.